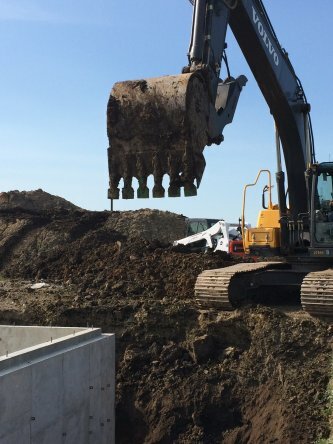 Superior Excavating is a full service commercial and residential excavating contractor. Our focus is on providing our customers with a superior service that is unmatched by our competition. We have invested in the latest GPS integrated machinery and equipment along with our highly experienced operators to assure a timely, safe, and accurate completion of your job.